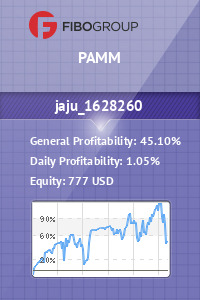 From the PAMM account managers presented in our ranking you can select one or more that suit you the parameters of profitability. 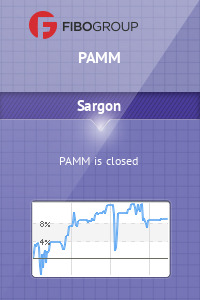 Then open a PAMM investor account at Fibo website and make the first investment in the PAMM account of your choice. 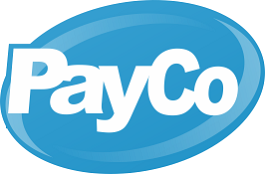 After the end of roll-over period and the accrual of profit from the PAMM manager account you also get cashback from Cashback service ForexRebate.me. This is simple as one, two, three! 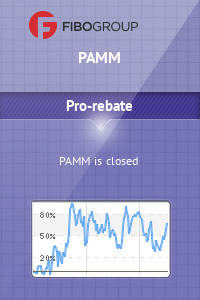 Add your PAMM investor account in the Personal Area of ForexRebate.me at Accounts section. 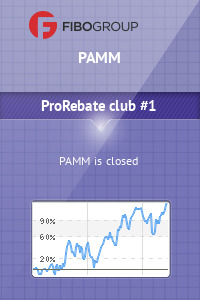 Choose the best PAMM Managers proposed by ForexRebate.me (see. The list above) or looking your own through Rating Fibo PAMM accounts. 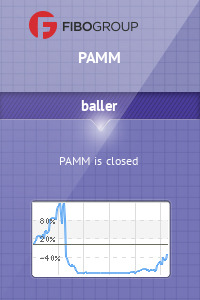 Invest funds in your chosen PAMM Manager in accordance with offer. 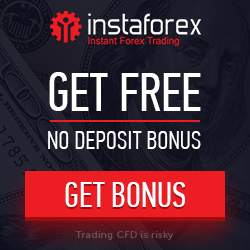 Get profit after the period specified in the offer and cashback to your account at ForexRebate.me. If you have any questions, please contact customer support section Contacts.